It’s June, we are entering prime garage sale season, and a new gang of bandits is taking advantage of local residents. The bandits, described by victims as two males and one female, all in their early to mid-20s, have hit at least 5 garage sales so far. In each instance they have made off with loot. Estimates of the theft values range from $10 to $1500. The thieves have a set method that they employ at local garage sales. 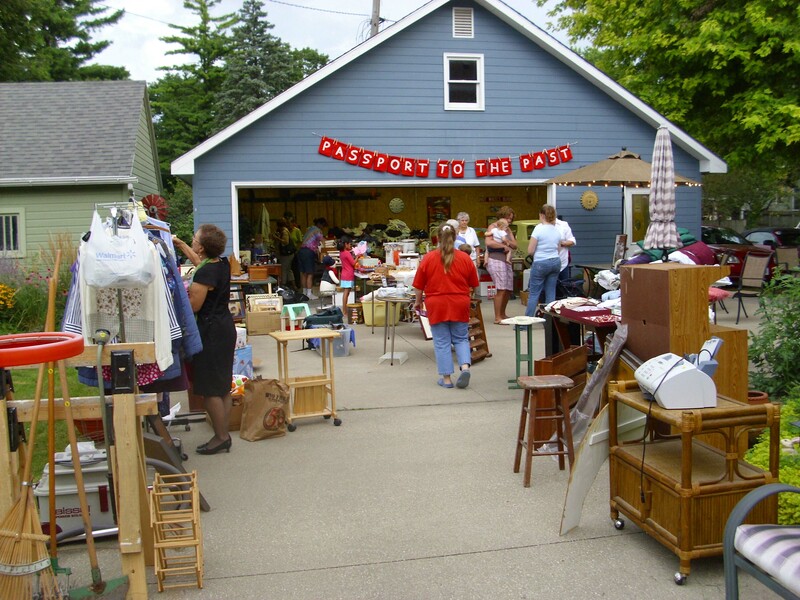 Each time, one of the males and the female will try to distract the person(s) hosting the garage sale while the remaining male looks for items to pilfer. On one occasion garage sale hosts reported items missing from inside their house, suggesting that the thieves were able to gain entry to the home. It is said that once one of these tactics is successful, one or two of the thieves will shoplift items from the garage sale or even slip inside the home of the host undetected. 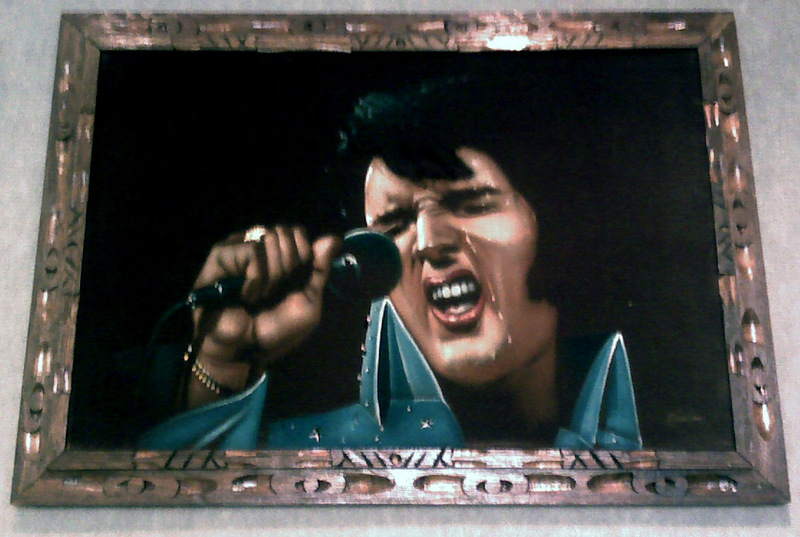 Items reported as stolen so far have included jewelry, electronics, pet food, undergarments, and in one case, a velvet painting of Elvis Presley. Authorities have issued a set of tips that may help those holding garage sales avoid becoming victims of these savage fiends. If you or someone you know has been a victim of a garage sale heist, reach out to us to tell your story.